Photos of 1st Song Launch Of Hate Story 4 in Mumbai on Jan 31, 2018. Urvashi Rautela at 1st Song Launch Of Hate Story 4 in Mumbai on Jan 31, 2018. 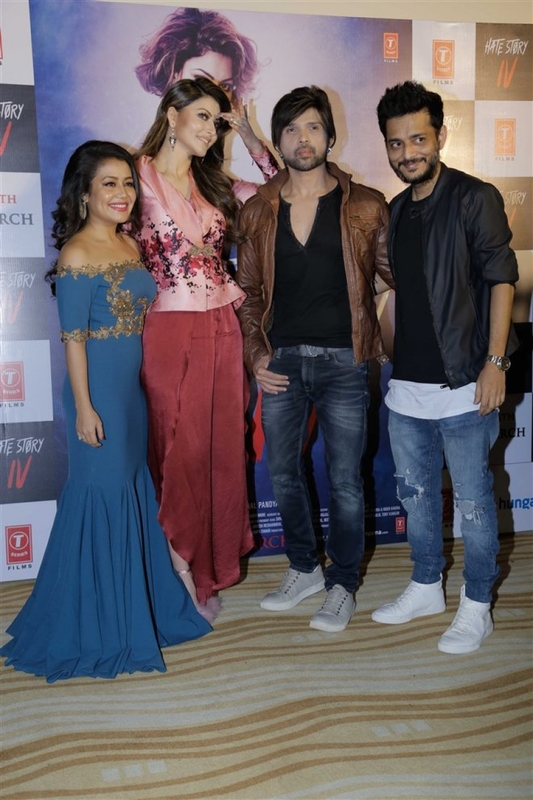 Himesh Reshammiya at 1st Song Launch Of Hate Story 4 in Mumbai on Jan 31, 2018. Urvashi Rautela & Himesh Reshammiya at 1st Song Launch Of Hate Story 4 in Mumbai on Jan 31, 2018. Urvashi Rautela & Himesh Reshammiya & others at 1st Song Launch Of Hate Story 4 in Mumbai on Jan 31, 2018.